Hey ya’ll! 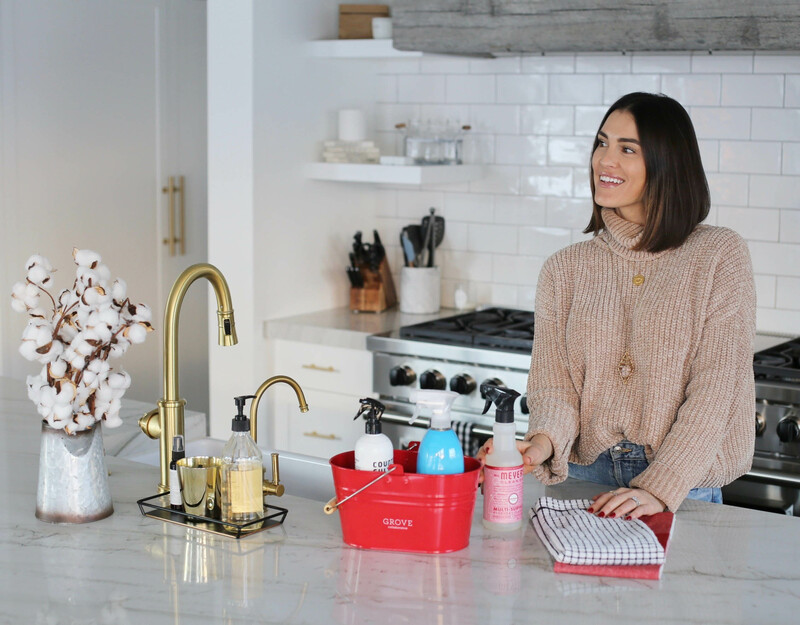 Today I’ve partnered with Grove Collaborative to share my favorite CLEAN and SAFE products for you and your home. This is something near and dear to my heart as I’m very into health and wellness. 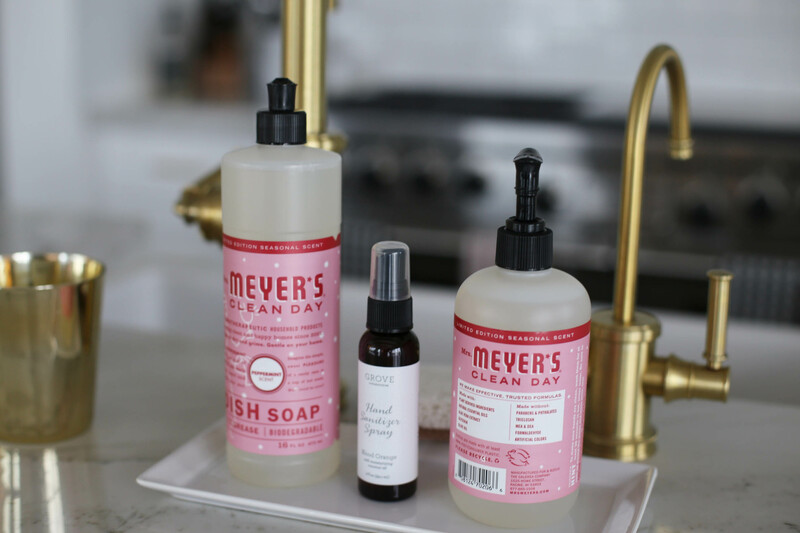 I have been using all-natural cleaning products for years and have become a huge fan of Method and Meyers. Thanks to Grove Collaborate, I’ve now discovered more great brands. Grove Collaborative is a customizable auto-shipment service that delivers all-natural home, beauty, and personal care products directly to your door! It’s a one stop shop for clean, quality products, that you can always trust will be safe for you and your family. Sign me up!! Oh wait, I already did 😉 With the new year around the corner, it’s a great opportunity to reassess the chemical filled products you are currently using in your home. Start fresh in 2019! 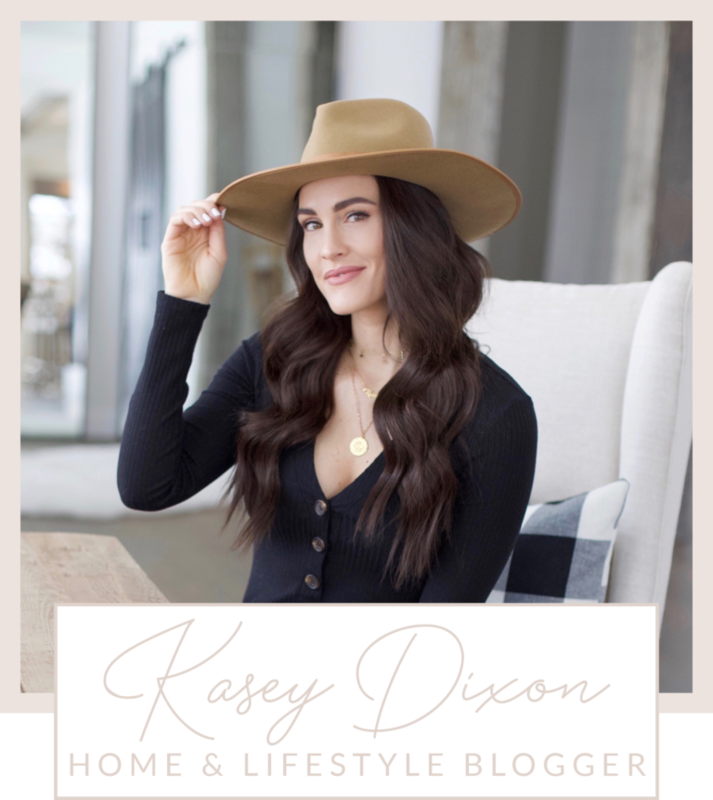 Subscribe here – it’s super easy and FREE to join! Shop away! Place the items you’d like in your cart and each month you will receive a new shipment. 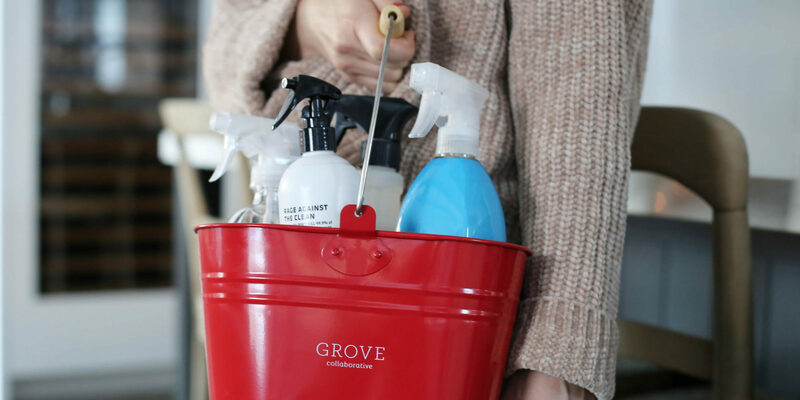 Note: Grove Collaborative is a fully customizable auto replenishing service, shipping out every month. And don’t worry babes, if you’re not ready for your next shipment it’s easy to push back – 2 weeks up to 2 months. If you’d prefer to shop on as-needed basis, that is available too. They understand subscriptions aren’t for everyone! Mrs. Meyers Laundry Detergent – A few years ago I was having issues with itchy skin and once I changed to an all-natural option, I no longer had a problem! This is my go-to detergent and my skin is V happy about it 🙂 I prefer the lavender option for a clean and fresh smell. Mrs. Meyer’s Multi-Surface Cleaner – I use this on everything, especially in the Kitchen. I just received peppermint in my December shipment and I’m loving the scent. Perfect for the holidays! Walnut Scrubber Sponge – I love these non-toxic sponges made from natural vegetable cellulose, making them super absorbent. They are sturdy and are a great option to clean dishes. 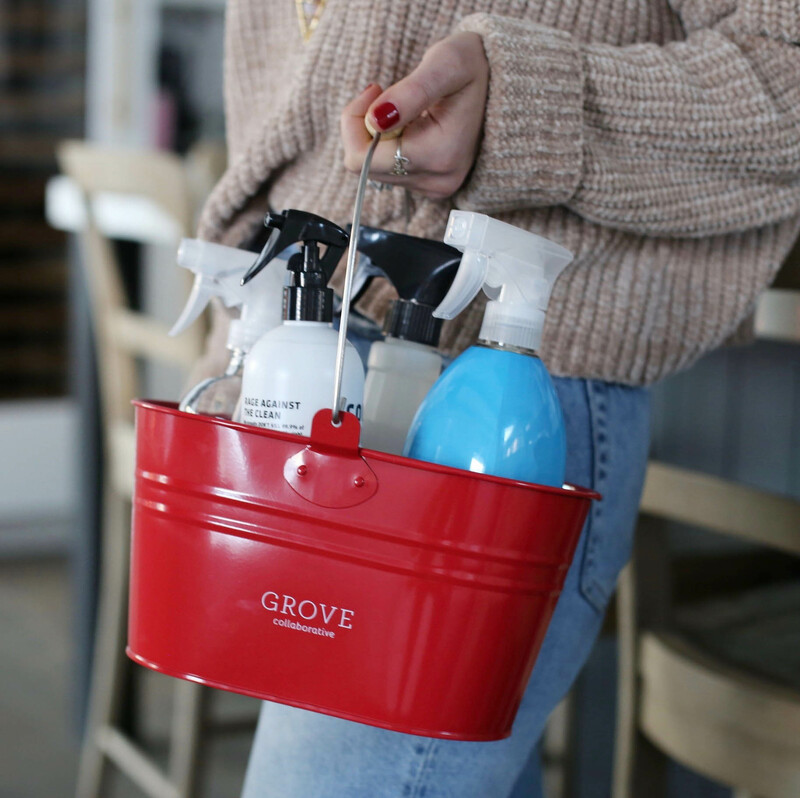 Grove Collaborative Diffuser – Not only do I want my house to look clean but I also want it to smell great! 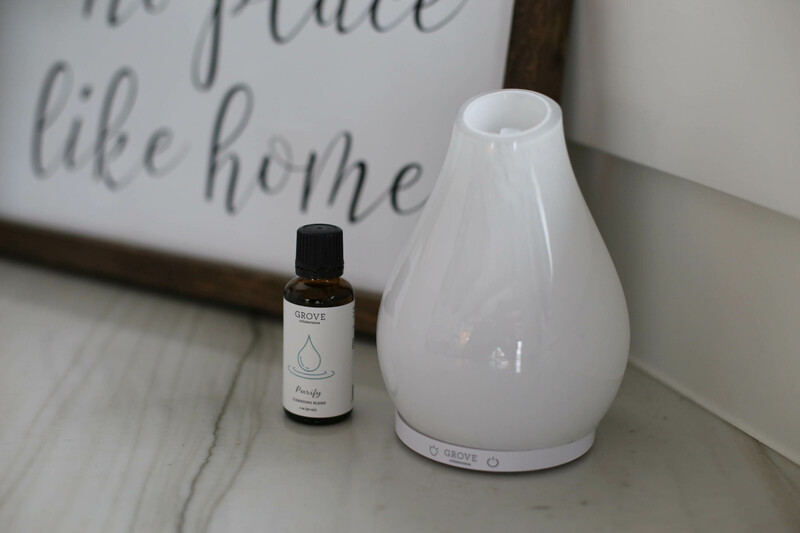 I’ve been using essential oils for the past three years, and now I’m loving that I can use oil throughout my home with my new Grove Collaborative diffuser. I am currently using the purify scent which I find to be very clean and fresh smelling. Meyer’s Dish Soap – This has been my ride or die dish soap for like, ever!! It cleans beautifully, removing grease and build up on all of my dishes. It’s legit! 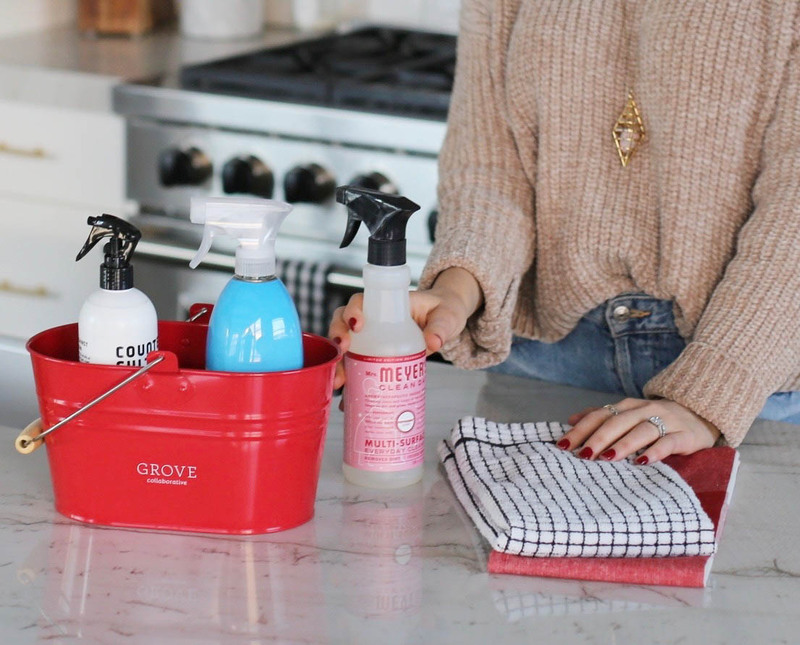 As you can probably tell, I’m a big fan of all-natural products for you and your home, and I’m happy I found Grove Collaborative to deliver everything right to my door. Below I’ve linked more of my favorite items from them. Please leave a comment if you have any questions. 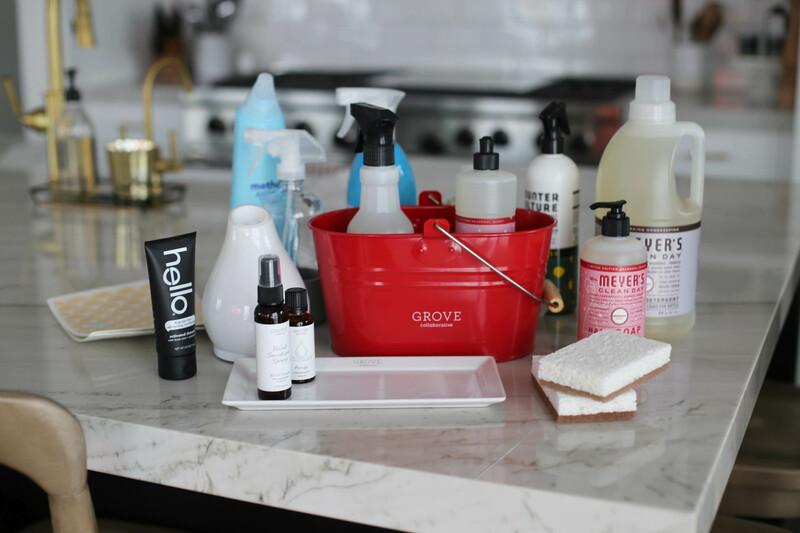 I highly recommend trying some of these products out in your home and giving Grove Collaborative a go! Remember y’all, it’s FREE and great for you and your fam’s health! 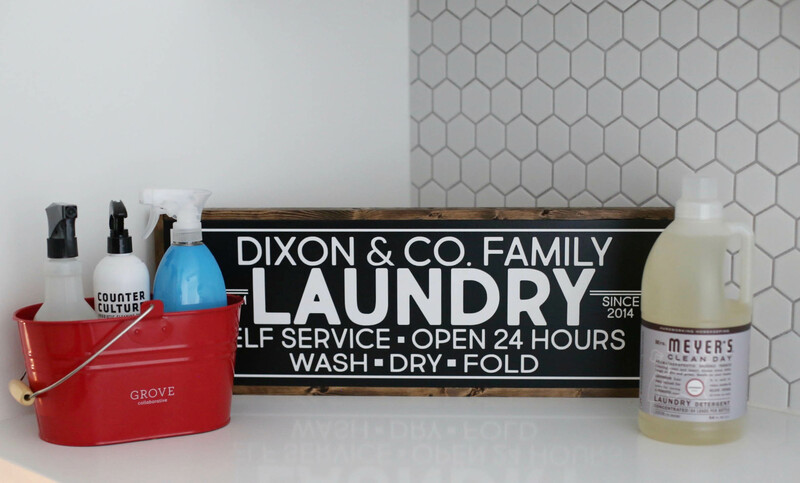 Share the post "Clean Home w/ Grove Collaborative"
I love that you’ve added posts about cleaning! I’d love to see more posts about storage or organizing all parts of your house like the bathroom, pantry, or in closets.